CURE promotes Erik Hatlestad to Program Associate and welcomes former intern Katie Laughlin as Communications and Program Associate. 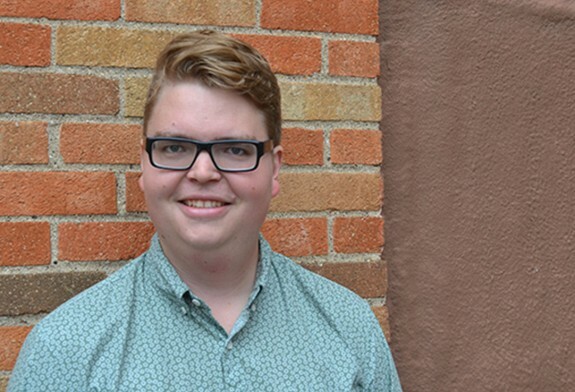 In June of 2016, Erik Hatlestad became CURE’s new Program Associate continuing his work on policy issues surrounding renewable energy, rural electric cooperatives, and sustainable agriculture. As a lifelong resident of Western Minnesota, Erik has a deep appreciation for the prairie and the communities that it embraces. Growing up on a farm taught Erik that protecting the environment is just as important for humanity as it is for the Earth. Erik is rooted firmly in grassroots democracy and collective action as a means to build communities and protect ecosystems. Previously, Hatlestad worked for CURE as a Public Interest Fellow in conjunction with the Minnesota Public Interest Research Group (MPIRG) at Minnesota State University Moorhead, Concordia College, and the University of Minnesota Morris. During his tenure there he worked with students to engage them on a wide variety of policy initiatives surrounding environmental, economic, and social justice. Erik holds a bachelor’s degree in political science from Concordia College and sits on the Pomme de Terre Foods Board of Directors, The Platform (a DIY arts space in Morris), and the Sierra Club PAC. 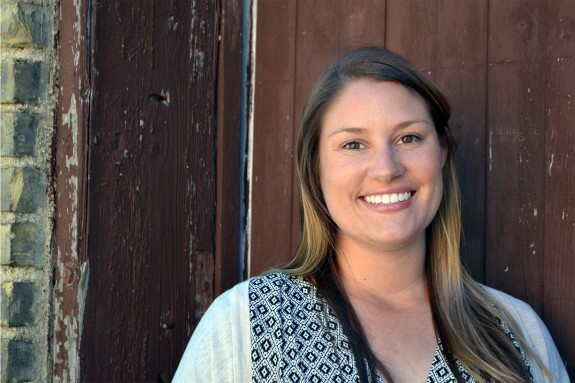 Katie Laughlin returns to CURE as the Communications and Program Associate. As a summer intern with CURE during 2006-2008, Laughlin played a key role on several projects including the opposition campaign to the proposed Big Stone II coal-fired power plant, facilitating a kids’ fishing program and researching renewable energy options available from local electric cooperatives. In 2010, she became the first student to graduate from the University of Minnesota – Morris’ Environmental Studies program with an emphasis in biology. During her tenure in Morris, Katie interned with Steele-Waseca Cooperative Electric in Owatonna, MN and served with MN GreenCorps as a Living Green Outreach Specialist. Laughlin received a Masters of Teaching degree from The College of Saint Scholastica in 2014 and taught elementary education in both Minnesota and Colorado schools. Prior to teaching, Katie worked as an organizer for Environment Colorado, educating the public on the Clean Power Plan and as a park ranger and environmental educator for Minnesota Valley National Wildlife Refuge. Katie comes to CURE with many diverse work experiences. She believes strongly in CURE’s mission and looks forward to “educating the public on complex environmental issues that threaten both public and ecological health” and “engaging people in meaningful dialogue on what we can do together to preserve and protect this place we all call ‘home’”. Laughlin is a Minnesota native, originally from Faribault.